The Prince Albert Guest House is a historic 1860's Sea Captain's home in Provincetown, Massachusetts. The guest house has been restored with modern hotel amenities to create a luxurious bed and breakfast on the tip of beautiful Cape Cod. 164 Commercial Street has welcomed visitors for over 130 years and has earned the title of Provincetown's Crown Jewel. We welcome short and extended stays. 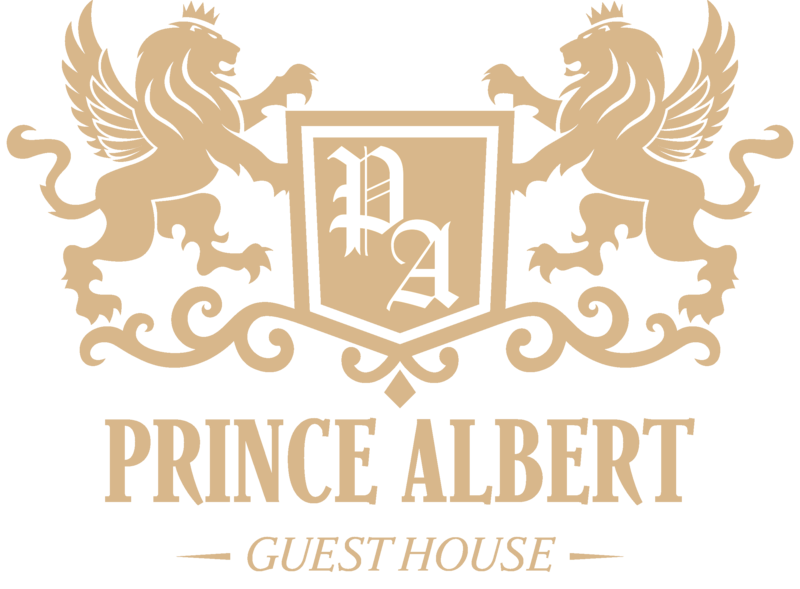 The Prince Albert Guest House is ideal for small parties, anniversaries and weddings! We are centrally located in the fashionable West End across from the Boatslip at the corner of Commercial and Central Streets. This allows walking access to great restaurants, art galleries and nightlife. 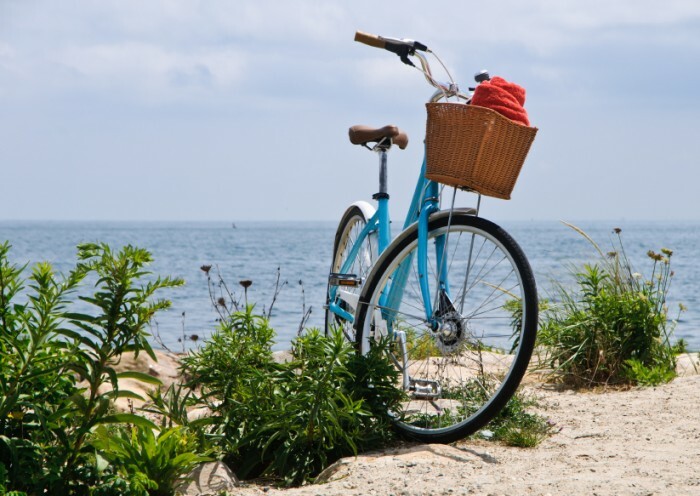 We are also in walking distance to the beach, or a quick bike ride to Provincetown's coastline and the Cape Cod National Seashore, which offers some of the best beaches in the country! It's been said by many a passerby and by our repeat guests that we have the best location in Provincetown to relax in one of our front courtyards to enjoy the harbor views & to watch the world go by. But you can also enjoy seclusion in the rear courtyard. 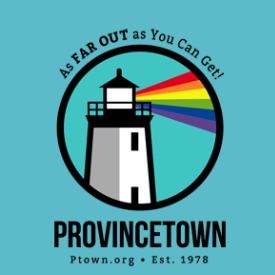 We are proud members of the Provincetown Business Guild. Click on the lighthouse for all the happenings going on in P-Town. Such a wonderful vacation. The room was beautiful and Paul could not have been any nicer. Breakfast every morning and a wonderful staff. We had such a great time, I already pre-booked the room for next year and will bring our dog. Some of his rooms are pet friendly. Highly recommend this place for a wonderful vacation in P town. We had made a reservation without looking into the room types in detail so it came as a pleasant surprise when Paul offered us room opinions when we arrived, we took the patio room with the fireplace which was lovely. His hospitality and care made me want to write this review! The location is fantastic and the rooms are clean! Hope to be back someday soon!